The GEL Solutions 1Q 2019 Newsletter is here! 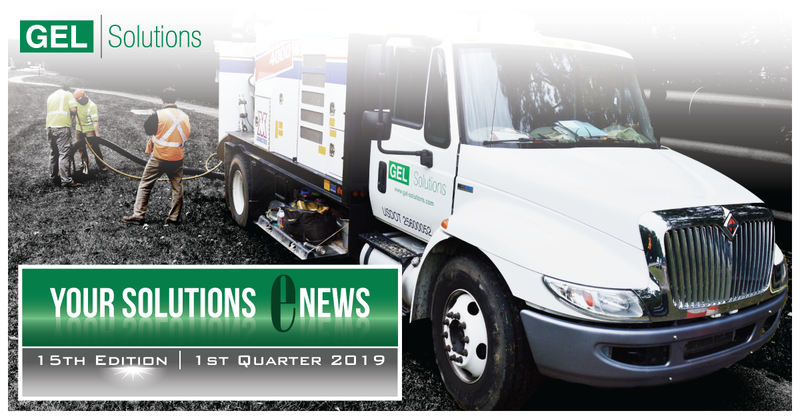 The 1Q 2019 GEL Solutions Newsletter has been published. We invite you to check it out here. If you would like to sign up to receive our quarterly newsletter, please click here.